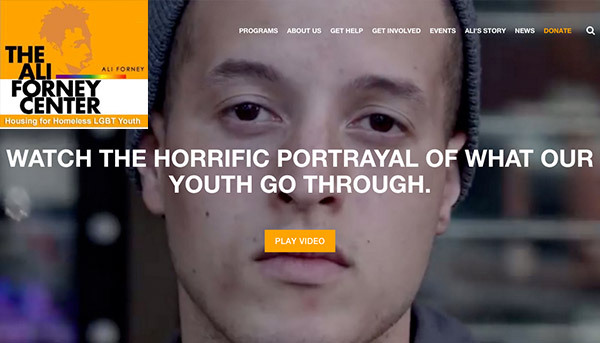 Bea continues to make an impact on lives and future lives to come in 2016. 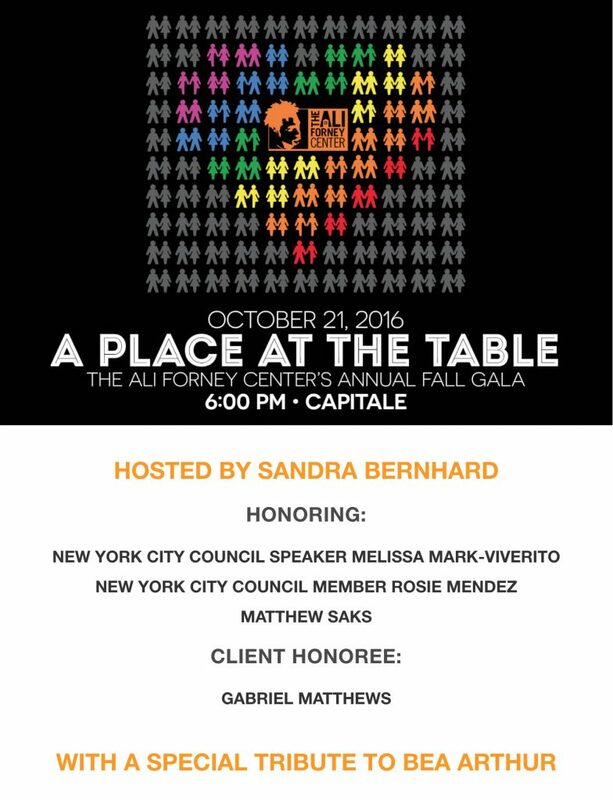 On October 21, The Ali Forney Center’s A Place at the Table gala honored the memory of Bea Arthur, whom during her life advocated LGBT rights, as well as, their own center. Bea, who died in 2009, included a $300,000 donation to the center in her will. Construction of the Bea Arthur Residence, an 18-bed shelter for homeless LGBT youths run by AFC, is soon to be completed. You can view some of the photos from this event over at Getty Images. In other recent events, we learned of Terry “Maude” McCann passed away this year at the crowning age of 100. 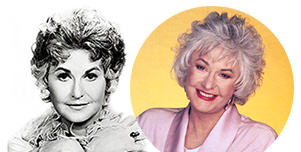 You may know of Terry from her appearances on The Carol Burnett Show as a ridiculously perfect Maude look-a-like, act-a-like, everything-a-like. Truly a memorable moment. Take a look at this clip as a pleasant reminder. 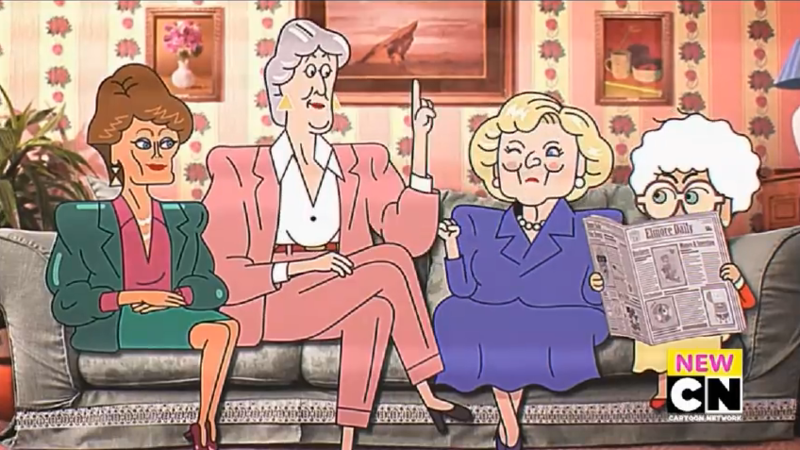 While you are over on YouTube, be sure to check out the mega Bea playlist we have over there. As of this post, 190 videos have been added! 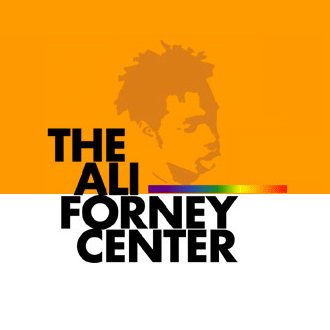 November 16, 2016 update : 16 minutes into this video, footage can be found of Ali Forney Center honoring Bea Arthur and the opening of her named residence. 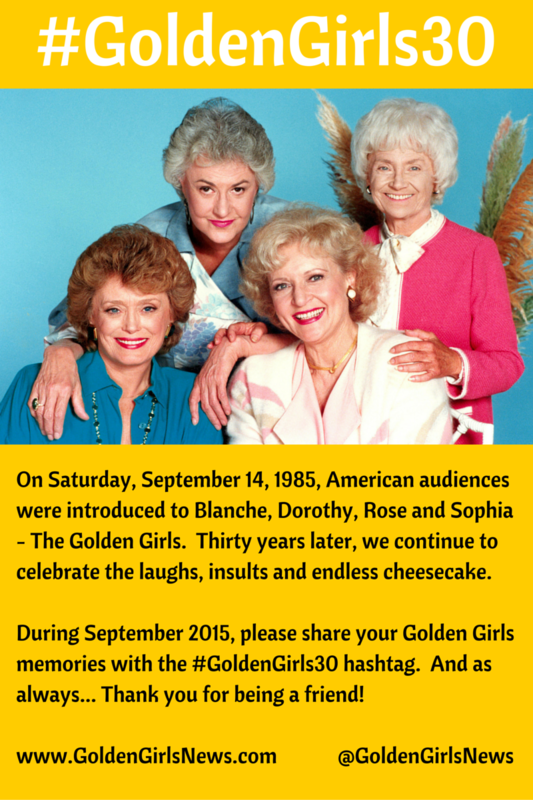 Our hearts were broken when we learned the proposed Golden Girls Lego set did not become a reality. 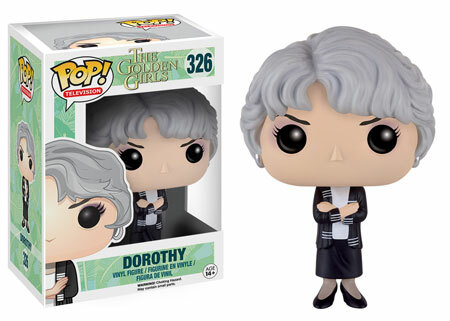 However, just as fun, Funko Pop! is releasing all four of the girls as figures later this summer! It is really happening. How can you not Bea excited! We will keep an eye on this in July when ordering will hopefully be available. You know, one set will not be enough! PS – Don’t forget, Bea’s birthday is tomorrow (May 13), let’s remember her by playing her Between Friends album on repeat! Every time of year, specifically April 25 thru May 13, I along with many fans think of Bea. We lost Bea on April 25, 2009 and celebrate her birthday of May 13, 1922. Therefore, it’s a great time of year to reflect and remember the talent she shared with us over the years. 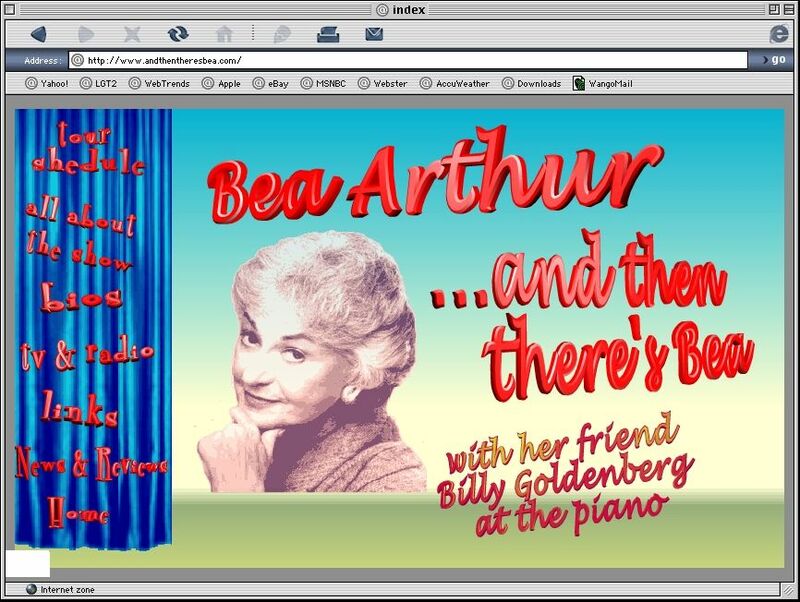 Going over some of my own archives, I found a screenshot of her initial tour site for And Then There’s Bea. I remember at the time the site was up, a sense of excitement, wonder and magic to it. It was also a website completely developed in Flash, so it’s longevity was dated, yet entertaining for its time. So, to those that remember, here is a flashback to enjoy as we remember Bea in 2016. 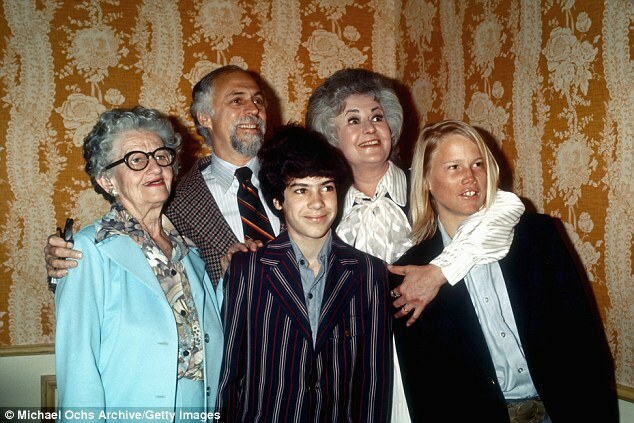 The son of the late ‘Golden Girls’ star reveals how star Ryan Reynolds personally asked permission to wear her image on a tank top in the blockbuster film. Thanks to fellow Bea fan Alex sharing this article!